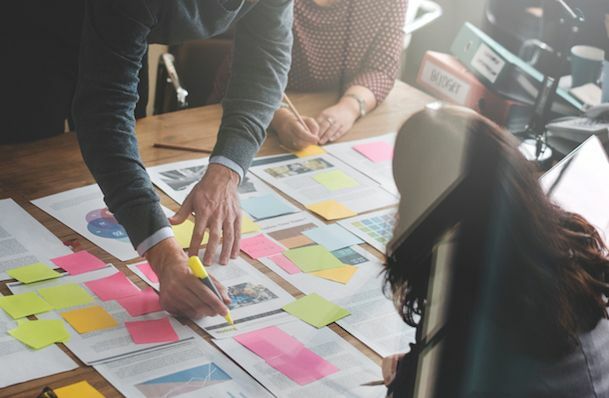 The definition of a whitepaper varies heavily from industry to industry, which can be a little confusing for marketers looking to create one for their business. The old-school definition comes from politics, where it means a legislative document explaining and supporting a particular political solution. In tech, a whitepaper usually describes a theory behind a new piece of technology. Even a business whitepaper can serve a variety of uses and audiences -- some more product-focused than others. And although it is put together like an ebook, the two are written quite differently. We're here to arm you with the best definition of a whitepaper in the context of business, and offer two examples for how one might use a whitepaper in their marketing strategy. Marketers create whitepapers to educate their audience about a particular issue, or explain and promote a particular methodology. They're advanced problem-solving guides. 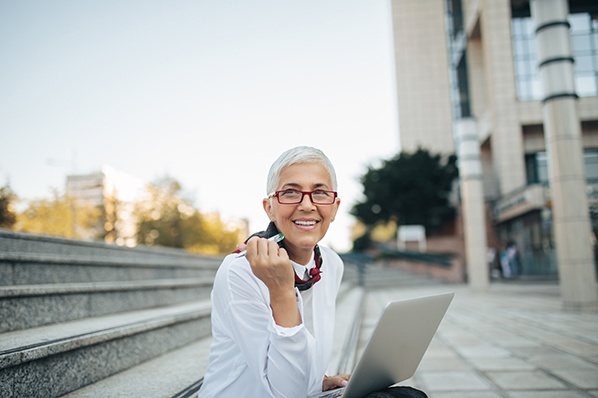 Typically, whitepapers require at least an email address for download (usually they require information more than that), making them great for capturing leads. 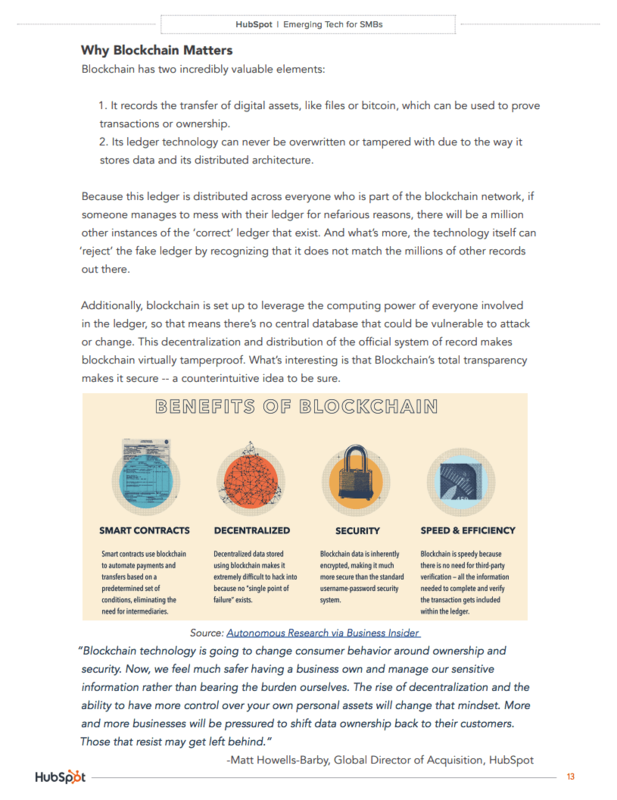 What Is a Whitepaper Not? Although Investopedia defines a whitepaper as "an informational document issued by a company to promote or highlight the features of a solution, product, or service," be warned that overtly shilling your own stuff could turn off your readers. The goal of a whitepaper is to inform and persuade based on facts and evidence, not tell the world why people need to buy your product right now. Speaking of what a whitepaper isn't ... if you're looking for a quick and interactive way to present your value to the industry, a whitepaper is not your only option. There are also ebooks and blog posts -- both of which have various differences from a whitepaper. What really set these products apart are the size, appearance, and time commitment of each one. Whereas writing blog posts and ebooks can take anywhere between a few hours and a few weeks, a good whitepaper can take between a few weeks and a few months to write and polish. They're less flashy, much more serious in tone, and more heavily researched than blog posts and ebooks. 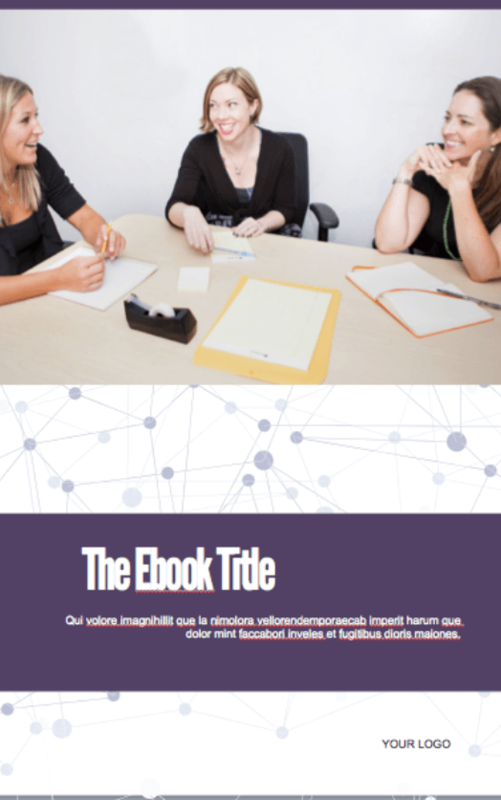 Ebooks and whitepapers can start on the same template. But ultimately, whitepapers are the academic papers of marketing content. Readers expect a high degree of expertise backed by solid research that is fully documented by references. Ebooks, on the other hand, are often extensions of a subject you cover regularly on a blog. They can come out of diligent research, but they appeal to a wider audience when unpacking a business subject. You can imagine this makes them kind of boring in comparison -- truthfully, most people don't actually want to read whitepapers, but they do it anyway to build their knowledge of an operation they need more insight on before making their next move. For this reason, they tend to be particularly detailed and informative, authoritative, and written by industry experts. And these qualities can make some decision makers feel better about a future purchase. How Do You Make a Whitepaper? Structure: There is usually a title page, table of contents, short executive summary (optional but helpful), introduction, several pages educating the reader about the problem, several pages hypothesizing a solution, several pages offering an example of a company that used that solution to achieve results, and a conclusion. Density: Denser than an ebook. Whitepapers aren't usually easy to skim -- in fact, readers usually need to read them over more than once to get every morsel of information out of it. Format: PDF in portrait orientation (8.5" by 11"). Style: Professional, serious, well written, and well edited. I'd recommend hiring a graphic designer to design page layout, images, fonts, and colors as well. 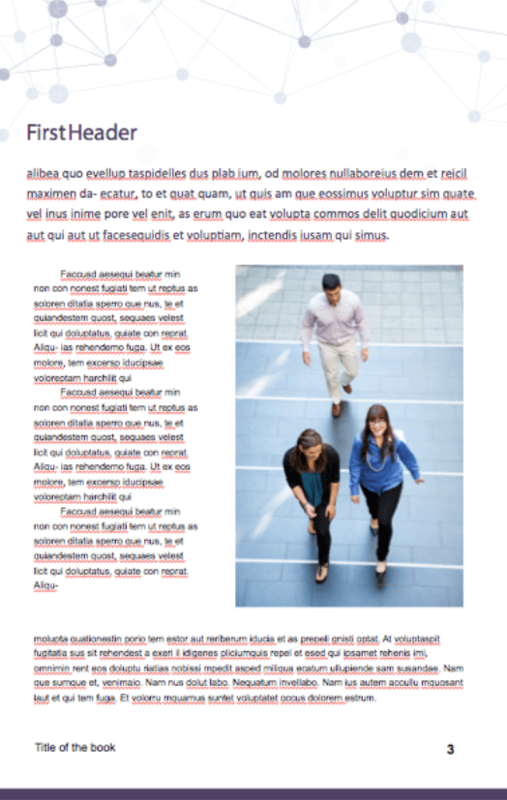 So, if whitepapers are so boring, why do marketers create them? Well, they're a great resource for your prospects and sales team, and they help you build credibility and trust with your readers. Also, people who choose to download whitepapers often are further into the customer buying cycle. It's been said that case studies, like ebooks, are very different from whitepapers. However, some case studies are long enough that they're best packaged as whitepapers themselves. A case study is essentially the story of a customer's success reaching a goal as a result of their partnership with another party. This success is best conveyed through certain metrics the customer has agreed to be measured on. And depending on how technical or complex the service is that they received, the more research and detail other potential customers will want to see as they continue their buyer's journey. 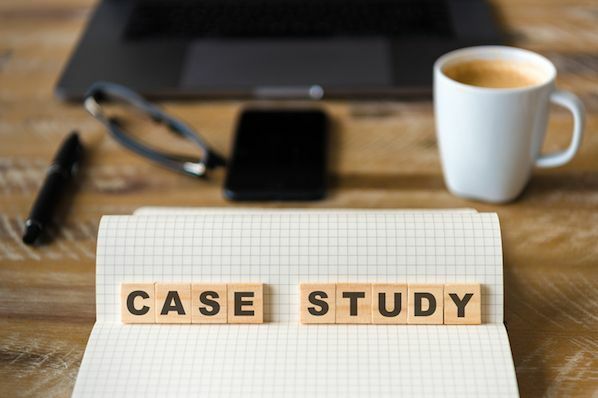 Therefore, case study-based whitepapers can be a terrific way of demonstrating thought leadership on a dense concept through a real-world example of how this concept helped someone else succeed. Imagine you work for a company that sells kitchen cleaning equipment to restaurants and you write a whitepaper about the maintenance and inspection of commercial kitchens. That whitepaper is probably chock full of information about legal requirements for exhaust systems, cooking equipment, and cleanliness documentation that could put even the biggest kitchen maintenance enthusiast to sleep if read cover-to-cover. But it also serves as an incredibly useful reference for restaurant owners who want to know how to maintain their kitchens to pass inspection. Once they know how clean they need to keep their kitchens, they'll likely buy some expensive cleaning equipment from you because they see you as a helpful, detail-oriented, credible source. Many people create whitepapers for this purpose -- a resource that their leads can take with them to become better at their trade. Ideally, the better they become, the more qualified they are to work with the organization that gave them the whitepaper. Whitepapers have a long history and their uses have continued to change. And sometimes, an ebook is the better way to share your in-depth content online. Find out why.